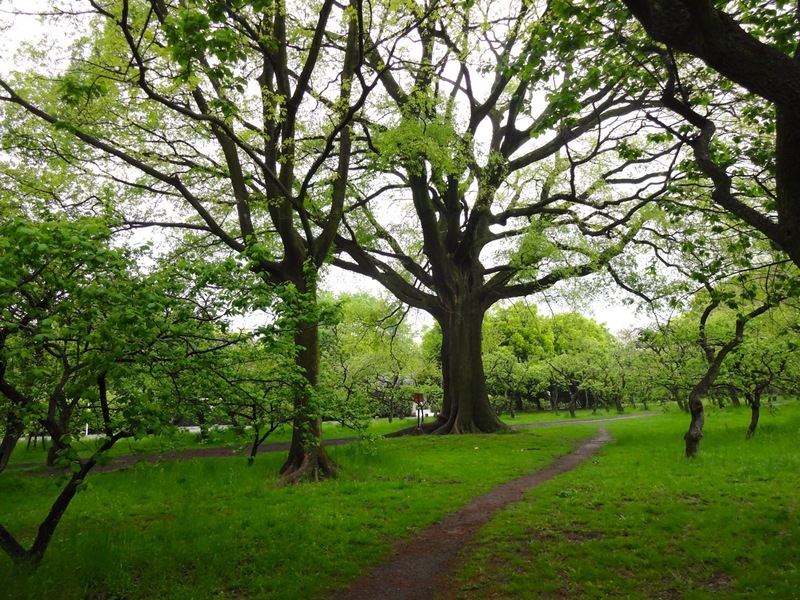 A path disappears into a grove of oaks in the gardens of the Imperial Palace in Kyoto. A traditional Japanese home is engulfed by Spring flowers and trees in Kyoto. 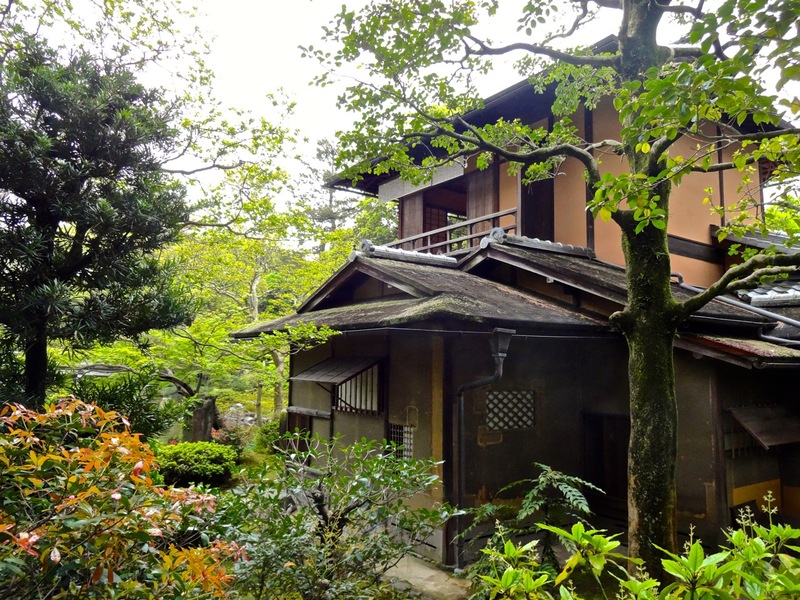 Large or small, homes in Japan make good use of the natural world outside the door. 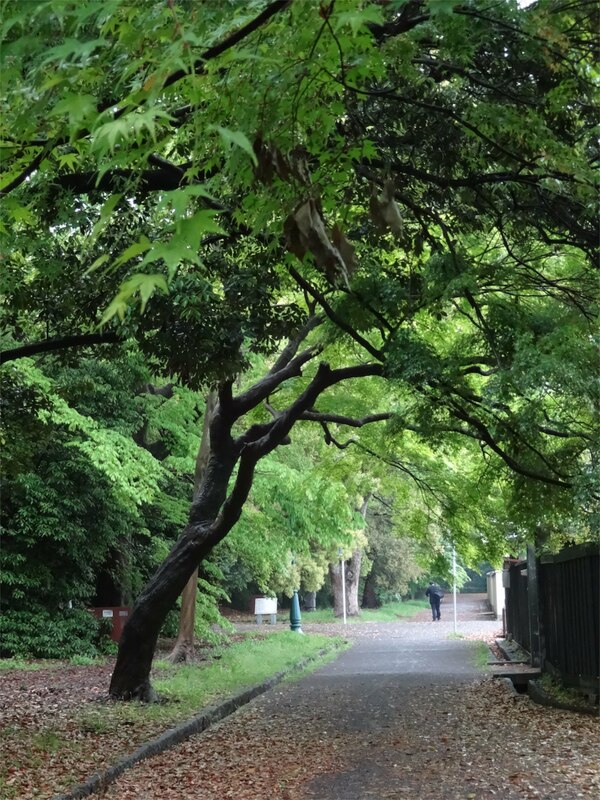 Still wet from a morning shower, a live oak tree towers over a Kyoto park. 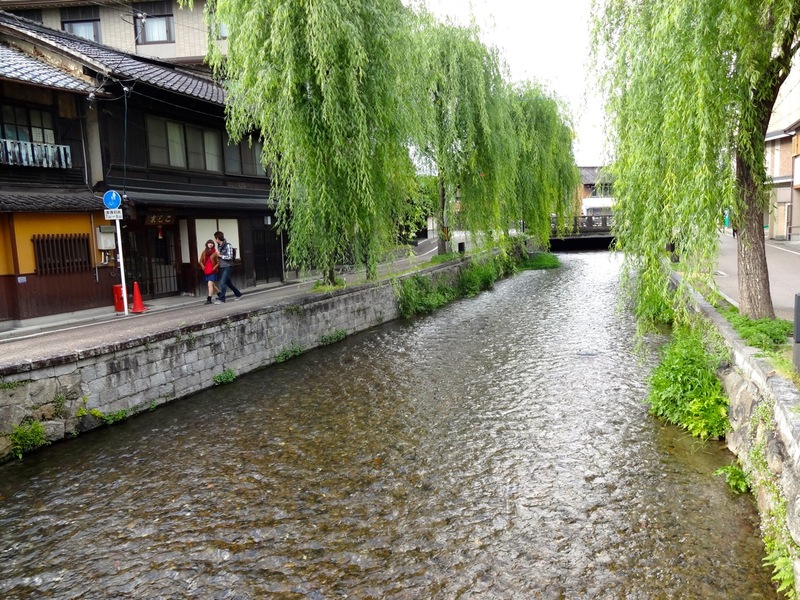 Feeding off the nearby Kamo River, Kyoto has an impressive number of canals bisecting neighborhoods and providing pleasant walkways and vistas north of the Gion neighborhood. 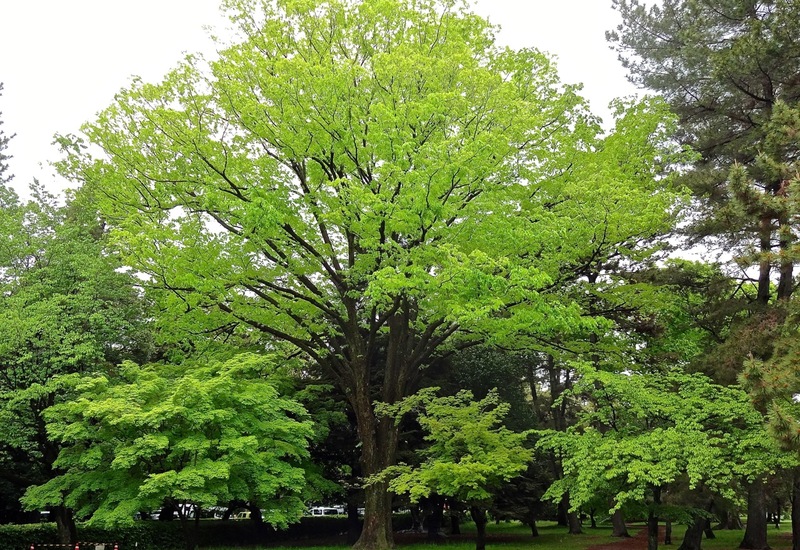 Draped in new leaves, a giant oak dominates the landscape of a city park in Kyoto, Japan. 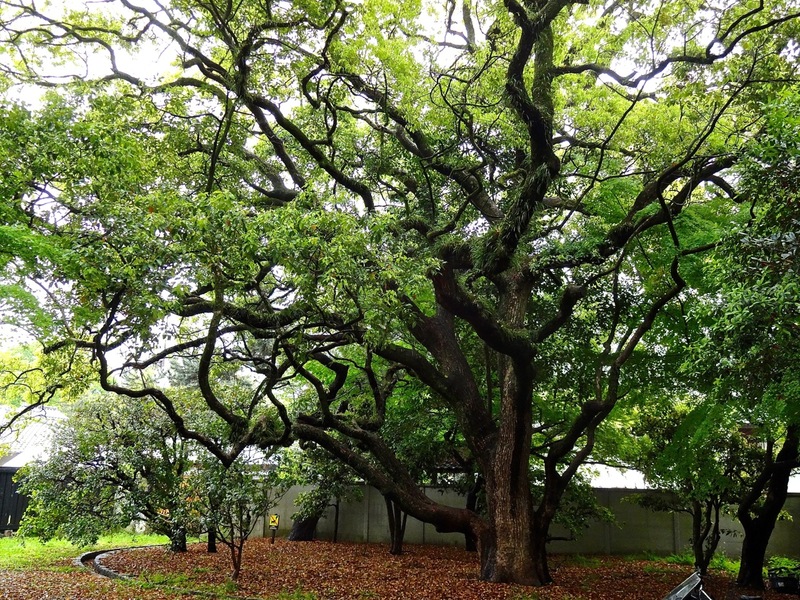 One of the many walks through the shade-draped oak canopies in the gardens of Kyoto’s Imperial Palace.